BALOCCO, Italy (Reuters) -- Fiat Chrysler Automobiles CEO Sergio Marchionne said Thursday that he saw no reason at present to review the carmaker's 2014 financial guidance despite weakness in Europe and Latin America. "I have no [basis for] suggesting I won't [meet guidance]," Marchionne told reporters during an event, adding that Fiat traditionally only reviews its guidance once the third quarter is over. After poor second-quarter results from Fiat, analysts were widely expecting a cut in guidance. He reiterated the group had enough resources to fund its five-year business plan and that a decision on any future capital raising will be taken in October by the new board of recently merged FCA. 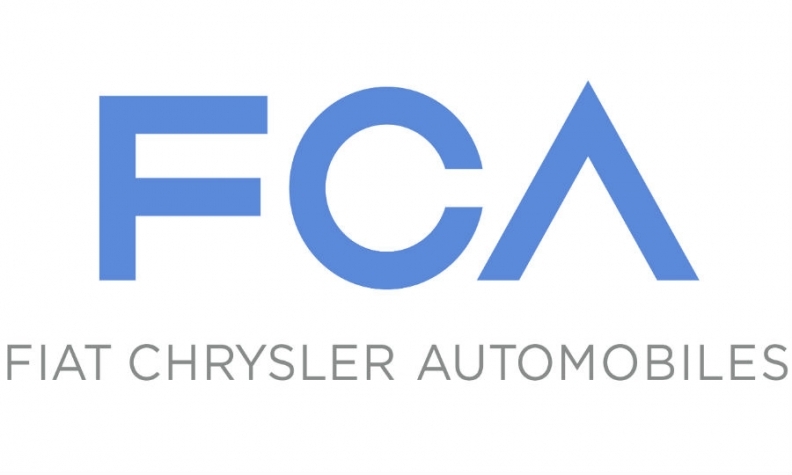 FCA is due to list on Wall Street on Oct 13.